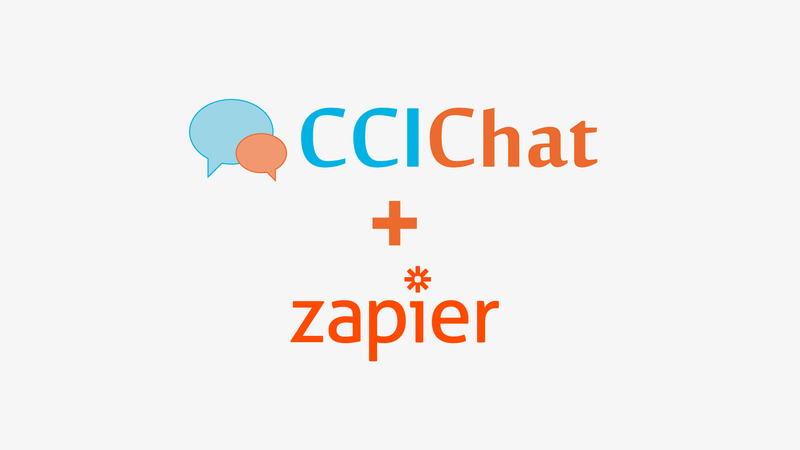 CCIChat delivers efficient communication and visitor tracking. There is no limit on the amount of visitors or chat interactions are received during a period. Review all your previous chat conversations. Including in Basic Analytics and Advanced Analytics. Make audio and video calls to your visitor straight from the browser without third party plugins. Track visitor location by using IP Geolocation. Track previous visits and chat count. 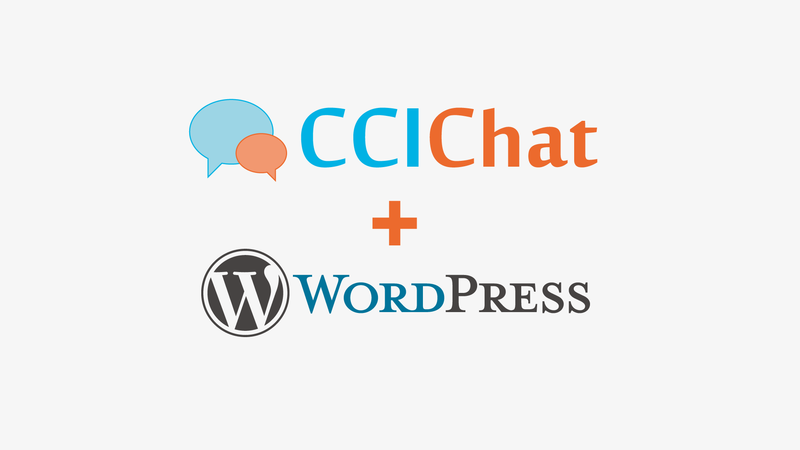 Modify CSS parameters for the Chat Widget to match the design of your website. Activate actions that are triggered to the visitor depending on the logic applied. You can add the chat widget to any of your websites. Your agents can easily interact with clients from different websites. All chat data is stored encryted. TLS 256 bits for client-server and p2p communication. Use the screensharing from Agent Dashboard to request the visitor to share his screen during a live chat session. Agents and Visitors can exchange images, documents and other files using File Sharing feature. Agents snd Visitors can request the chat transcript to be emailed for future reference. Visitors can rate a chat as either Good or Bad at any time during the chat session. Extend CCIChats features by connecting with your favorite software.